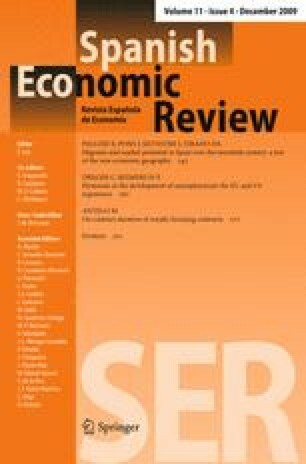 This paper presents a model of growth driven simultaneously by innovation and human capital accumulation. Two different long-run equilibria are possible, according to whether or not workers’ skills are completely updated over time as knowledge expands. Skill gaps could arise as a consequence of poor education infrastructures, even in the efficient solution; in such circumstances, we find that whilst education policies are able to encourage growth, R&D policies are not. Otherwise, subsidizing education becomes ineffective for enhancing growth, although it could be necessary to avoid possible skill gaps originated by the R&D growth-enhancing policy. The authors wish to thank the financial support received for the project SEC 2001-2469 (Ministry of Science and Technology, Spain, and FEDER), as well as the comments of the co-editor and the referees.